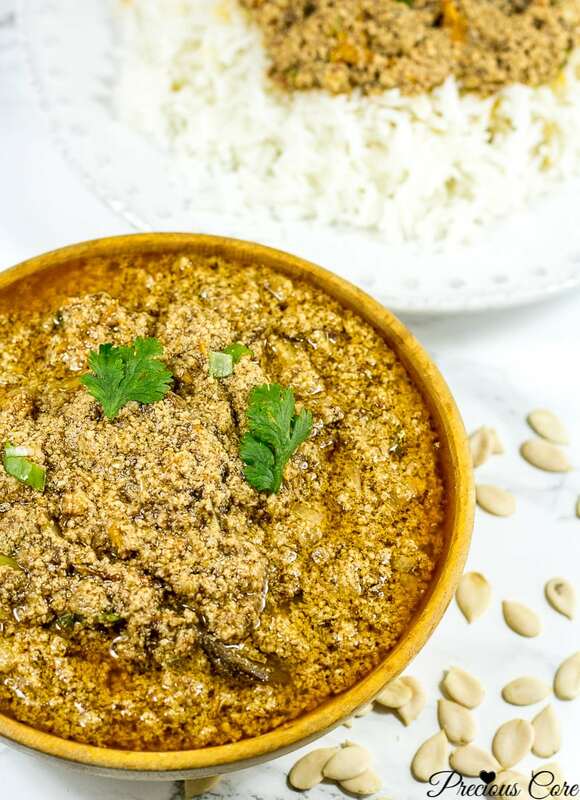 Egusi Soup is a finger-licking good Nigerian soup made with a white variety of pumpkin seeds. 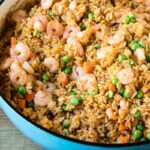 It is spicy, nutty with exotic African flavors! I had to post the recipe for this Egusi Soup sooner than I planned because after sharing a pic of it on Instagram I had urgent requests for the recipe. So friends, in order not to keep you waiting for so long, here is some delectable Egusi Soup that will make your taste buds sing! Egusi is basically white pumpkin seeds. When cooked, they have a nutty taste. They are enjoyed in various ways in West Africa. 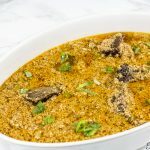 Check out this Cameroonian Egusi Pudding or this Egusi Stew or even this Ogbono and Egusi Soup. Egusi soup happens in three main steps. 1: Boil the meats and/or fish you intend to use. Preferably do this the day before so making your egusi soup is easy the next day. 2. Grind your egusi. I advise that you always buy whole egusi seeds and grind them yourself. 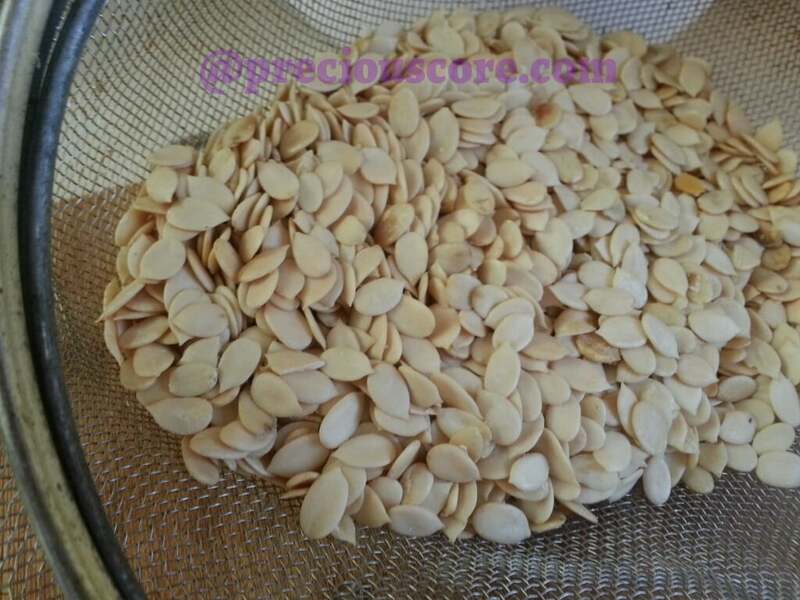 That way you are sure of the quality of the seeds. Pre-ground egusi is not always the best. 3. Saute onions in red palm oil, cook egusi in red palm oil then add the boiled meats, crayfish and seasoning. It is really that easy! 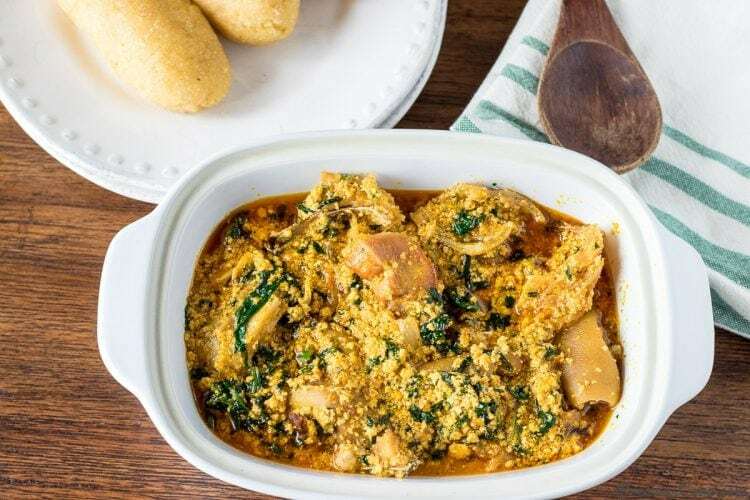 One famous way of eating egusi soup is with pounded yam – a dough-like side dish made out of pounded (or ground) African white yam. These days, yam flour is available in African stores and on Amazon so you can easily make your own pounded yam at home. 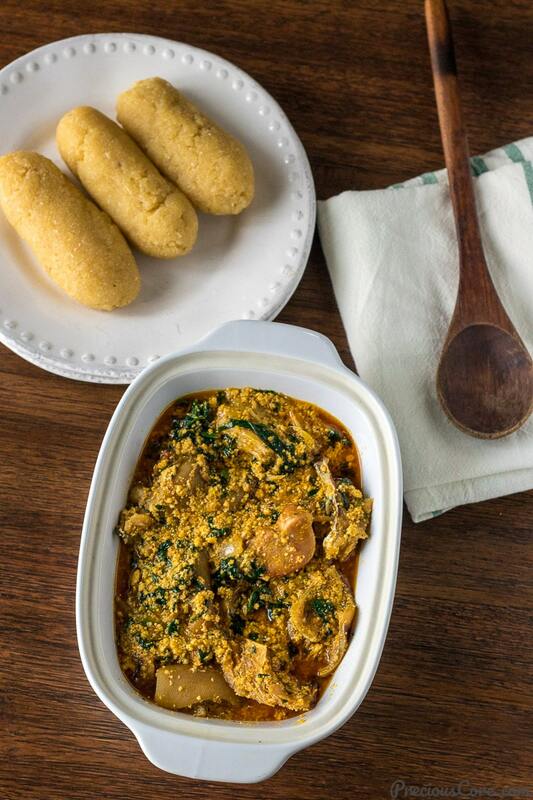 And you can serve egusi with garri (granules made out of cassava/yucca root). To make garri, you simply have to boil water and add the granules to it. You can see how I make garri in this video. 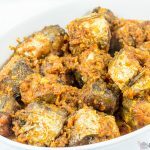 Egusi stew is similar to egusi soup in that they are all made out of egusi. But egusi stew is mostly made to be eaten with rice and the ingredients used are different. Check out my Egusi Stew recipe here. P.S. 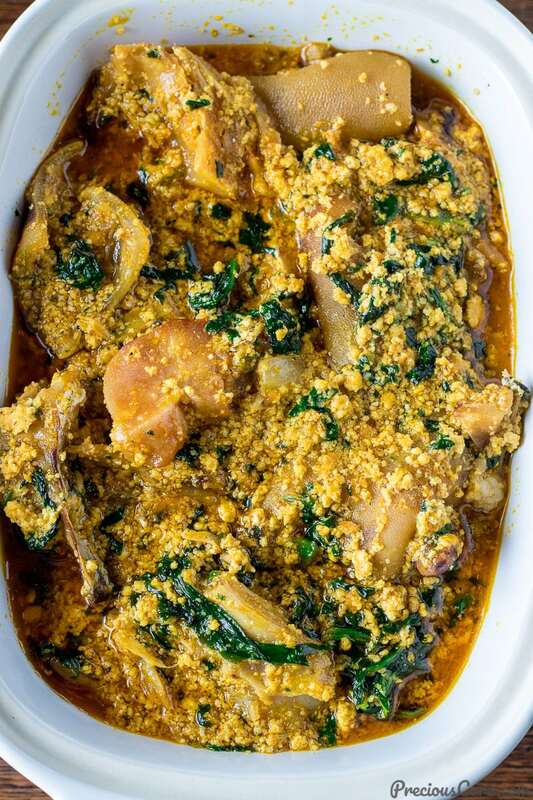 I know a lot of you will want me to post a video on how to make this Egusi Soup. I plan on doing that as soon as I can. I just didn’t want to hold back on sharing the recipe because there was no video yet. Hope you enjoy the recipe! 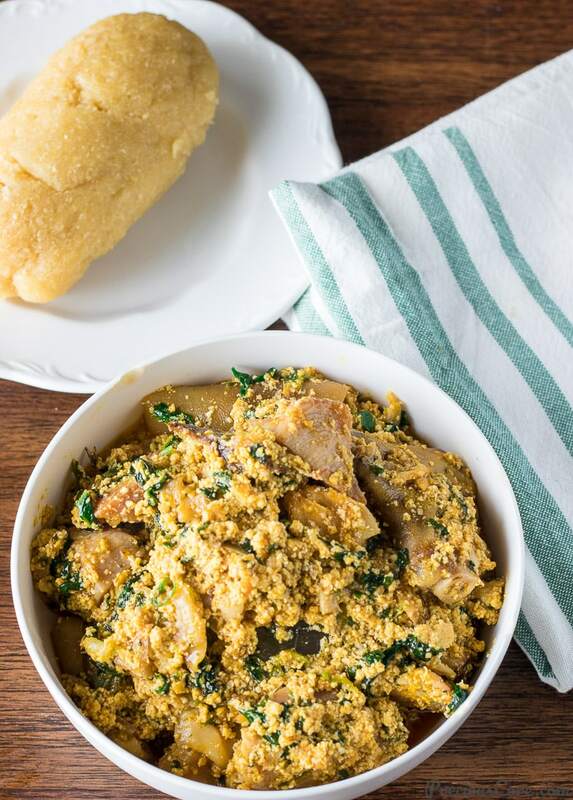 Egusi soup made the Nigerian way with red palm oil and different kinds of meats. Enjoy with pounded yam, garri or other kids of fufu. Boil the meats and fish. Preferably do this the day before so that cooking is easier the next day. Start by boiling the tougher meats then add the less tough ones. Add salt halfway through the cooking process (about a teaspoon of salt). Reserve the stock of the meat. Also, if using stockfish, be sure to soak it for some hours first and rinse thoroughly before cooking (cook it separately from the other meats/fish and discard of the stock). Stockfish has a very pungent smell so if you aren't used to it you might be shocked at how much it smells. But the taste is amazing in Egusi Soup! Grind the egusi. Grind the egusi using the small cup of a blender, coffee grinder or whatever grinding machine you have on hand. Be sure to remove any bad seeds from the egusi before grinding. Place palm oil in a pot and heat up on high for about 3 minutes (do not bleach). Add the onions to the palm oil and saute until fragrant. Add the ground egusi to the palm oil and let it cook in it, while you stir from time to time until the egusi shrinks and starts sticking to the bottom of the pot. About 7 minutes. Add a teaspoon of crayfish and stir then add the cooked meats and their stock. Add the remaining crayfish, crayfish seasoning cube, habanero or scotch bonnet pepper then add water if needed according to desired thickness. Stir well and taste to ensure that seasoning is perfect. Let all the ingredients simmer together for about 5 minutes. Add the greens and let them cook in for about 2 minutes. 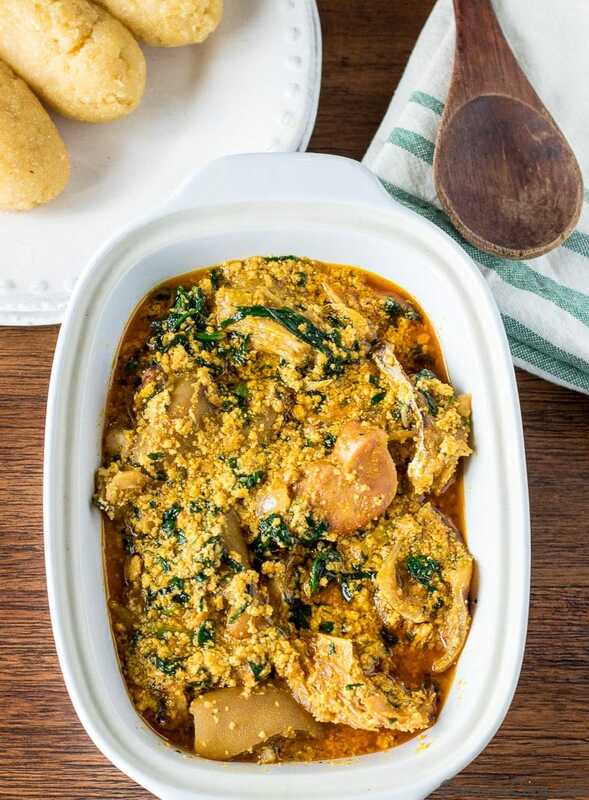 Turn off the heat - your egusi soup is ready! 1. Options of meats to use include beef, goat meat, smoked/dried fish. I often just use a blend of what I have on hand or what I can easily find. 2. 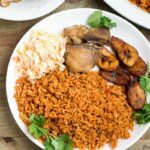 Most of the ingredients in this recipe can be found in African stores (for those who do not live in Africa). 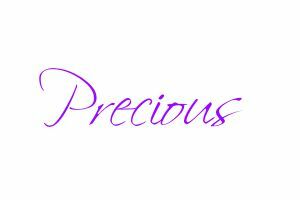 Hi Precious. 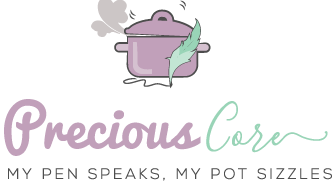 Thanks for the many recipes. 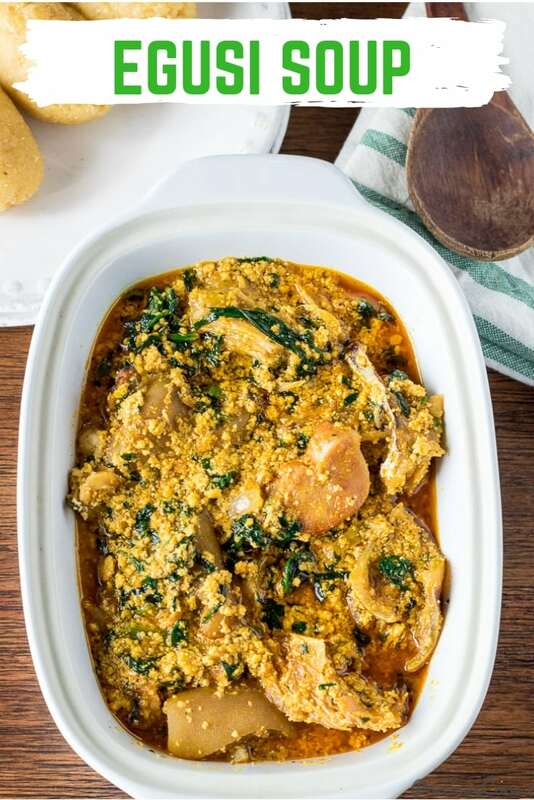 I have tasted this egusi at Nigerian functions and it is to die for. Well, l have two questions: l got the egusi seeds from a Naija friend and he told me l can blend them, is that ok? Secondly, can l use virgin/canola oil since l do not have palm oil? Hi Nyarai, Egusi Soup is totally to die for! Yes, it’s okay to blend the seeds. I normally use the small cup of my blender to get a fine blend. Also, you could use canola oil but it won’t have the bright orange color that it gets when you use palm oil. Also, it will be missing some of that authentic taste red palm oil gives. Are there any Nigerian stores around you from which you could get palm oil? If not, just go with what you have. Hope this helps, dear. Hi dear, you fry it in the oil dry. Do not add any water. You are welcome, dear. God bless you too. 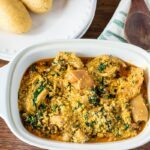 Pls where is the place of a thickener(akparata) in this recipe? At what point should one use it? Hi Sarah, I do not use a thickener in my Egusi Soup. I find that the egusi is thick enough. Hope this helps.